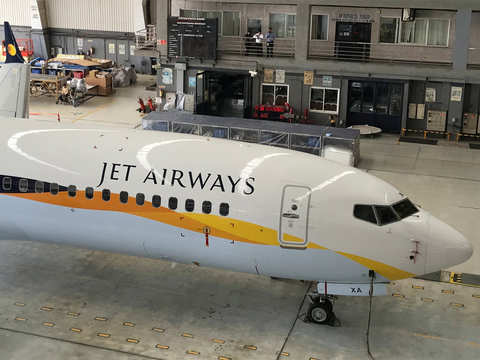 Grappling with a debt of more than $1 billion, Jet has delayed payments to banks, lessors, vendors and staff. 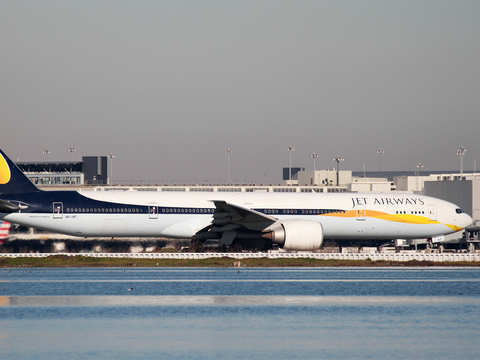 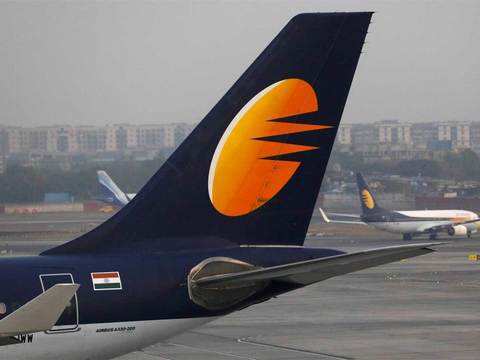 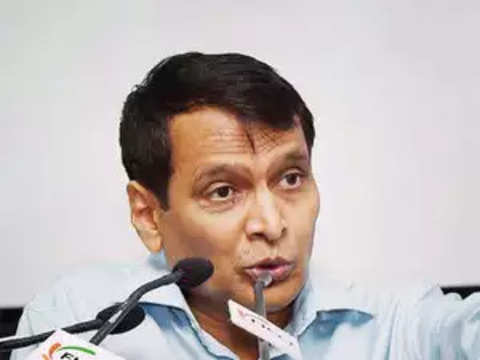 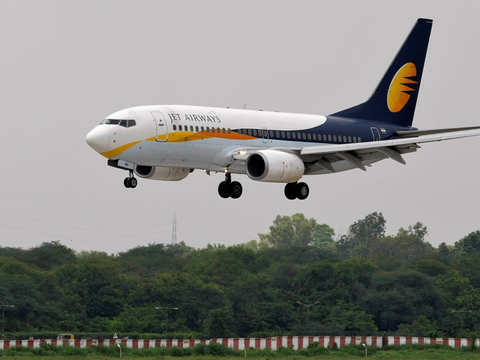 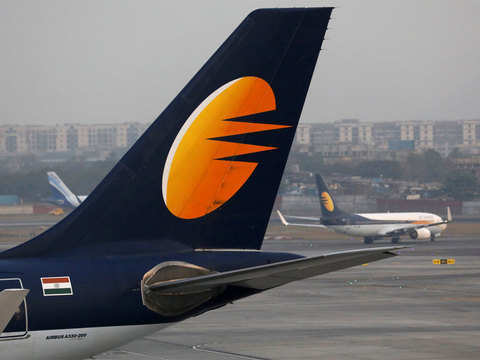 "IBC is a possibility for Jet Airways if the creditors cannot agree on a resolution plan", Corporate Affairs secretary Injeti Srinivas said. 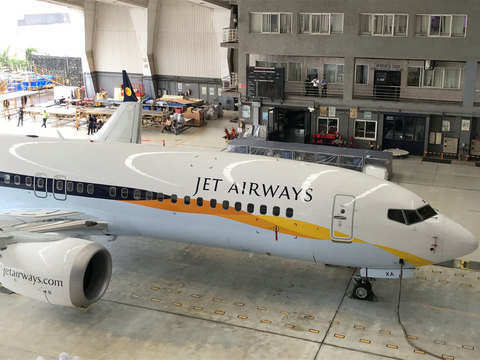 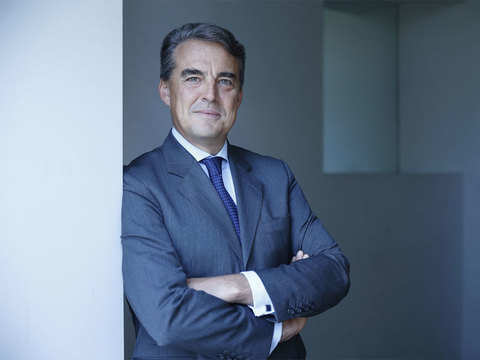 "We are following the situation with Jet Airways very closely," de Juniac, who is the DG and chief executive of the International Air Transport Association (IATA) said. 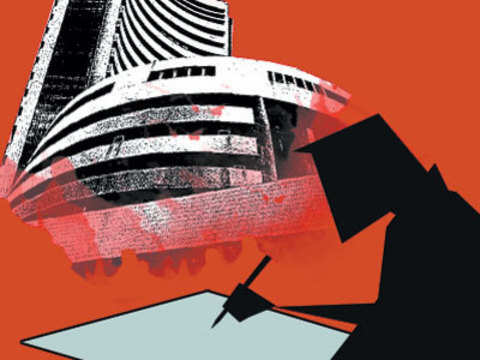 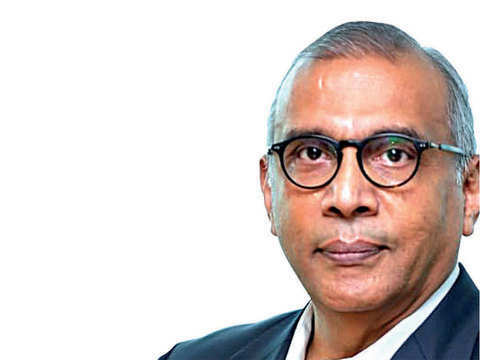 Madhavan Menon said he was confident that his company could compete with banks for forex business.